We need your help in locating a missing 14-year-old Central New York girl. 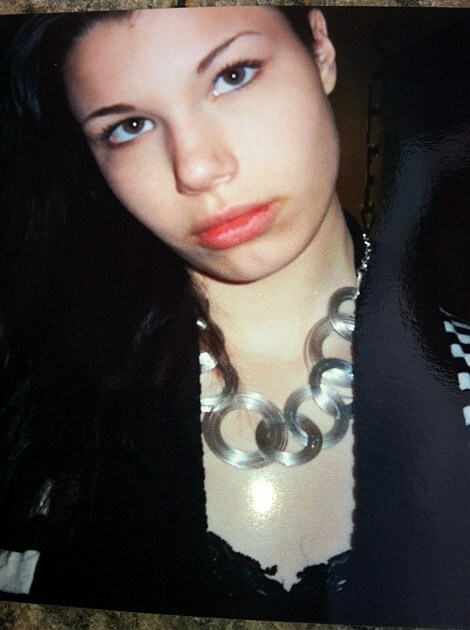 Talyah Witten of Utica has been missing since Sunday. Police in New Hartford and the Center for Missing and Exploited Children are conducting a search. 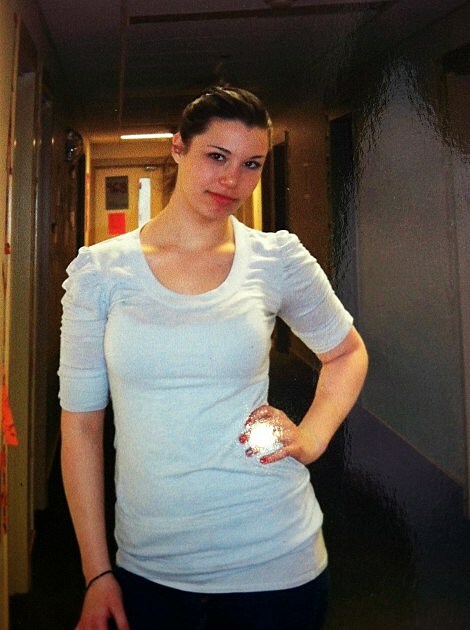 Talyah Whitten ran away from the House of The Good Shepard in Utica on Saturday 6/16/2012. She has lived there for 6+ months. 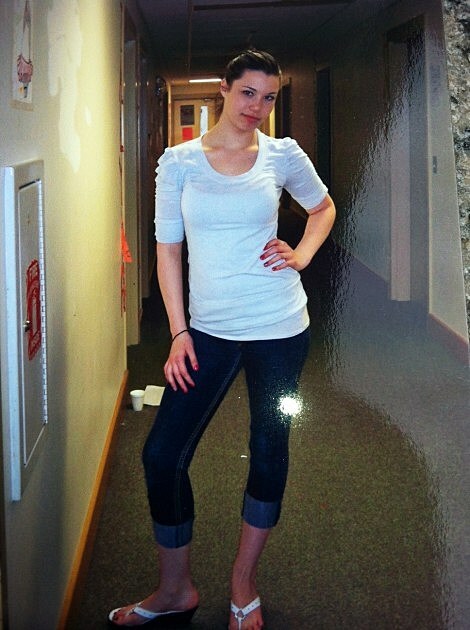 She was last seen at a Jewish Community Center in Utica early Sunday afternoon. She has no resources, all she left with were the clothes she was wearing; a tank top, black leggings and flip-flops. She will most likely lie about her age and situation. We have been showing her photo and posting flyers for almost 3 days now and have nothing to lead us to her…if there is anything you can do to help us get the word out, we could use any help we could get. Again her name is Talyah Whitten, she is 14, she is 5’10″, 130 lbs. She has dark brown shoulder length hair and green eyes. Please share this via your social network and contact New Hartford Police with any information.